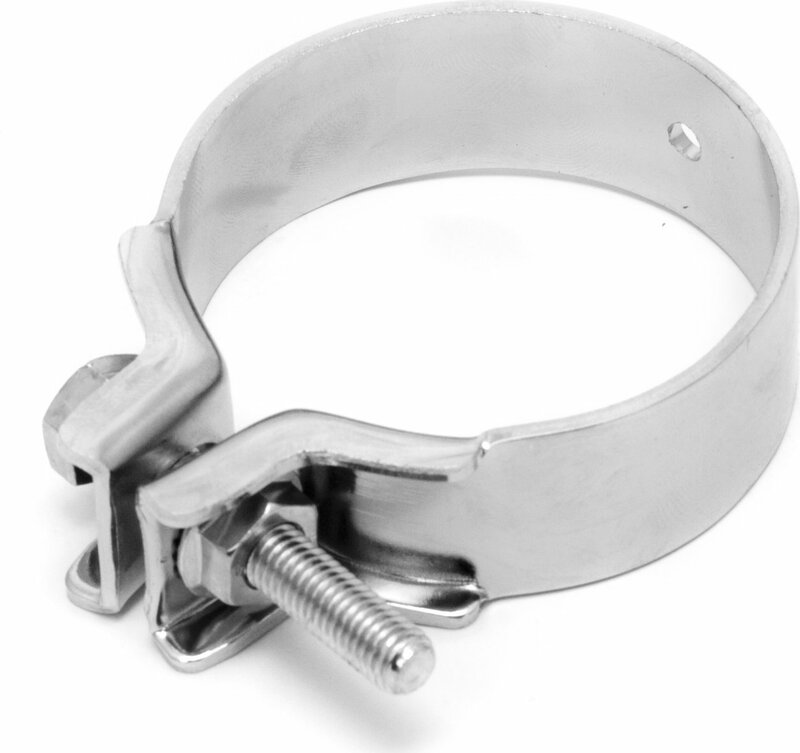 Replacement Band Style Exhaust Clamp for 2-3/4" diameter tubing. Stainless steel and universal. Replaces part number 33226.